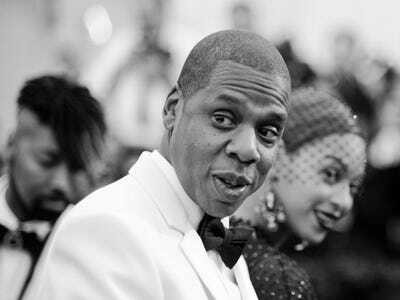 American rapper Jay Z has purchased the legendary Armand de Brignac Champagne brand, the company known for its incredibly expensive gold bottles of Champagne. BBC News reports that Jay Z acquired the French company for an undisclosed amount from Sovereign Brands. 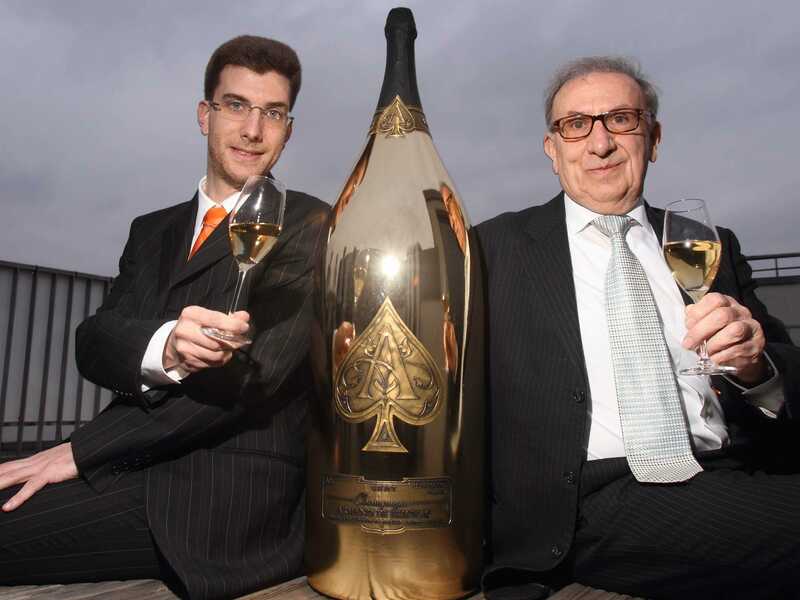 While normal-size bottles of Armand de Brignac retail for $US300, it is the giant versions that have made the company a favourite of the rich and famous looking to show off their wealth. Rappers often refer to the Champagne as “Ace of Spades” due to its distinctive gold design. In June 2011, Dallas Mavericks owner Mark Cuban spent $US90,000 on a single bottle of the Champagne to celebrate the team’s NBA championship. “Worth every penny,” he emailed to the New York Post after the party. American gambler Don Johnson famously purchased a £120,000 “Midas” bottle of Armand de Brignac during a party in a London nightclub, breaking the world record for the most expensive bottle of Champagne. The previous record was held by an anonymous customer who purchased one of the company’s “Nebuchadnezzar” bottles. Jay Z has a long association with the Armand de Brignac brand. He displayed a tower of bottles during a fundraising party attended by US President Barack Obama at his 40/40 club in New York. It was reported at the time that the tower was worth $US280,000.